Singapore’s Sentosa Herb and Spice Garden accommodates over 250 kinds of herb and spice plants. Visitors can learn about the different local herbs used for culinary and medicinal purposes. Medicinal products make use of most parts of a shrub or woody plant, including the roots, bark, seeds, flowers and berries. By contrast, culinary herbs traditionally utilize the leaves of nonwoody plants. Shoebutton ardisia (Ardisia elliptica) is a medicinal herb grown in Singapore and Southeast Asia. Its Malay name is “Mata pelanduk.” Other common names are inkberry and seashore ardisia. It provides treatment for chest pain. The plant is a tropical shrub or small tree with pointed, leathery leaves and star-shaped violet flowers. Bupleurum root (Bupleurum chinensis) is also called Chinese thoroughwax or hare’s ear. This herb is bitter to the taste and has anti-inflammatory properties. Chinese thoroughwax is a perennial flowering plant with long, thin leaves and yellow flowers. The root is reddish in color. In traditional Chinese medicine, the “Doctrine of Signatures” suggests that the shape, form or color of a plant is a key to its uses. In this context, the outstretched branches of the bupleurum plant define its role as removing blockages that impede the body’s energy flow. The functions of this herb are to ease mental stress and anxiety, to treat dizziness, to improve circulation and thereby counter cold hands and feet due to tension, to aid digestion and to fight fever and inflammation of the liver. Dandelion root (Taraxacum officinale) is favored for its properties that cleanse the blood and the liver. Herbalists use it to rid the body of excess water and to lower blood pressure, serum cholesterol and levels of uric acid. Dandelion contains boron, which enhances levels of estrogen in the blood, thereby preserving bone. The calcium and silicon properties in dandelion may further assist to keep bones strong. 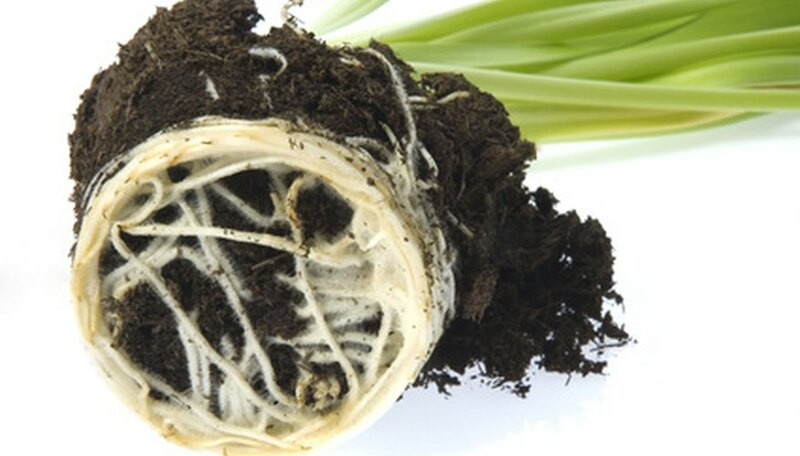 Dandelion root has centuries of herbal history in Asia and Europe. It is a member of the Asteraceane family. The lady’s slipper root (Cypripedium genus) is a restorative for the nervous system. Herbalists prescribe it to effect a calm and collected state of mind and to counter anxiety and heart palpitations. The name is derived from the unusual shape of the plant, which is native to North America and Europe. Other common names include venus shoe and moccasin flower. The plant is a perennial orchid with yellow and purple flowers. Traditional practitioners use this herb to soothe twitching muscles, to relieve headache and pain and as an antidepressant. They also prescribe it for breathing and heart problems. Another herb which practitioners use to produce similar results is the stream orchid root or helleborine (Epipactis helleborine).